Mother´s Day is coming! 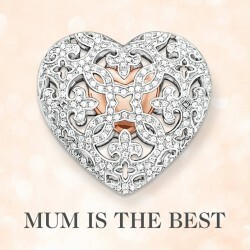 Express your love and find the perfect gift for your mum here. Need some inspirations? Here are some of their favourite pieces they recommend at Thomas Sabo.